A few weeks ago I shared on my Facebook page about what a blessing my job has been. 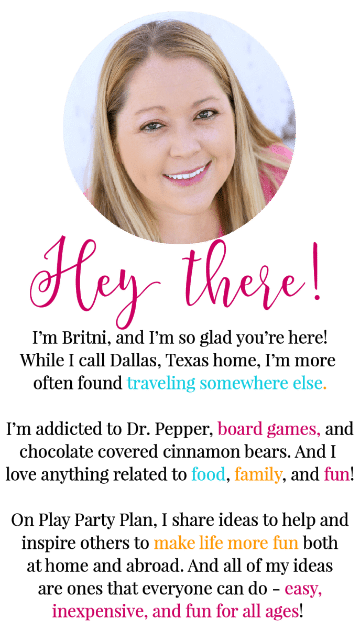 From touring the Southern Living test kitchen to walking the red carpet for Thor: Ragnarok last fall, this blog has brought me opportunities I never dreamed possible. 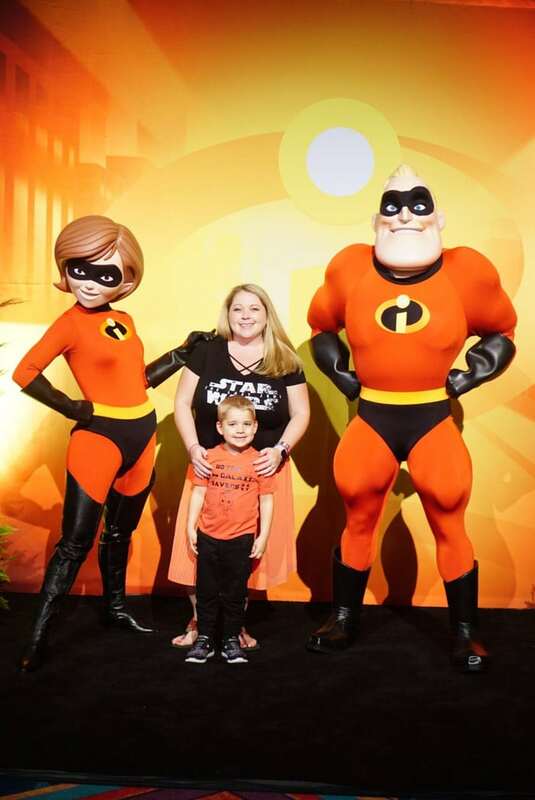 I’m so excited to share that next week I get to do something else I never dreamed would happen – I get to join 24 other amazing bloggers to visit the Pixar Animation Studios in San Francisco for a big Incredibles 2 press event in partnership with Disney & Pixar! But that’s not all – the more I learn about this trip, the more incredible it gets. 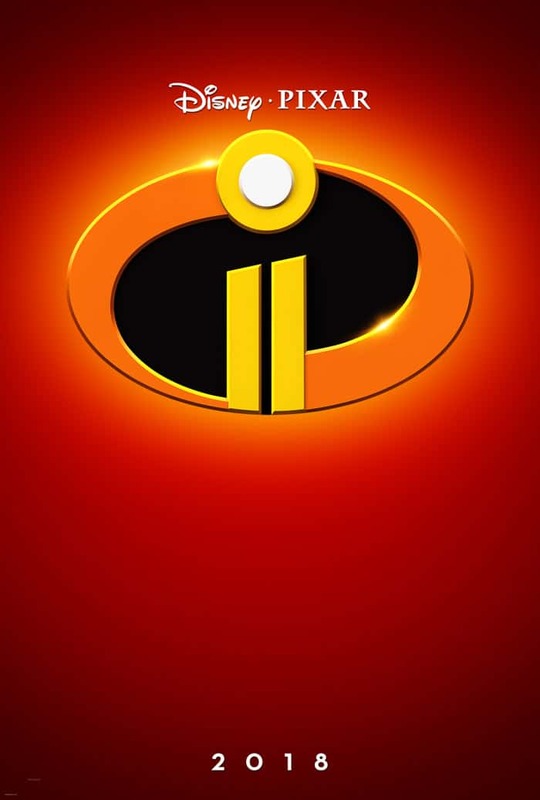 And I’ll probably use the word incredible another 10 times in this post because what can I say, I’m incredibly excited both for the trip and for the Incredibles 2 movie to come out this summer! It’s definitely one of the Disney movies coming out in 2018 that I’m most excited about! 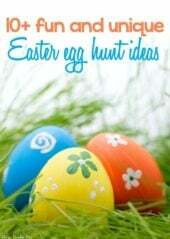 Check out our full itinerary and all the fun things we get to do below! And as always, make sure to follow along with the event on social by searching the hashtag #Incredibles2Event. I’ll be posting all the pictures and Instagram stories and tweeting like crazy! I already mentioned it once but this trip starts out with us flying to San Francisco! San Francisco is one of my favorite places and was actually the first vacation we ever went on with my kiddo when he was six months old, so I can’t wait to head back! This time we’re not going to spend much time in actual San Francisco but instead a few minutes outside the city right near the Pixar Animation Studios! Tuesday night we are headed to the Pixar Animation Studios (wooooohoo!) to screen 30+ minutes of Incredibles 2 and the brand new animated short Bao, more details to come on that one soon I promise! After we watch Bao, we get to do a Q&A session with Director Domee Shi and Producer Becky Neiman to learn more about how the animated short was created. And can I tell you – Domee Shi is a big deal. She’s the first ever woman to direct a short film. Seriously so incredible! 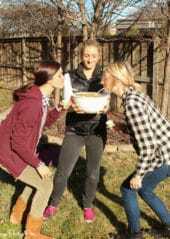 Have any questions about Bao? Leave them in the comments, and I’ll try my best to ask! After the Q&A session, we get to do a “Bao” themed reception, which I can only imagine will be delicious! And that’s just our schedule for the morning! In the afternoon, we get to do a press conference with Director Brad Bird and producers Nicole Grindle and John Walker! Not only is Brad the director of Incredibles and Incredibles 2, he’s also the voice of the incredible Edna Mode! After we finish up with the press part of the day, we get to take all the pictures and shop in the Pixar store (my son has already asked me what I’m bringing him), followed by a presentation by the Disney parks theme on what’s coming to Disneyland for Pixar Fest in April, and finished with a Pixar Archives Tour. Pretty sure I’m exhausted just thinking about the day, but a good exhausted. 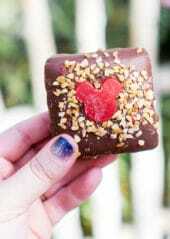 It’s going to be incredible, and I’m expecting a lot more photo opps like this one from DisneySMMC this year! 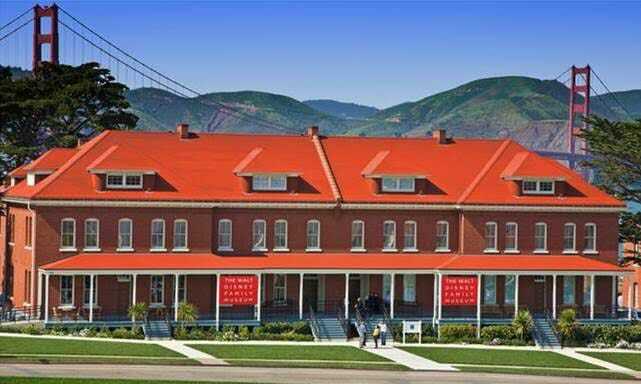 Thursday is all about the Walt Disney Family Museum. I honestly know nothing about the museum other than that it’ll probably make me cry. I’m excited to go in blind and just experience the museum as a Disney lover. We have all morning at the museum, and I’m looking forward to taking my time and experiencing as much as possible, so I can share it with you all. The one thing I do know is that there’s currently an exhibit at the museum called “Make Believe: The World of Glen Keane” showing work and drawings from artist Glen Keane. If you don’t know who Glen Keane is, he is the artistic mastermind behind some of my favorite characters including Ariel, Rapunzel, and the characters in The Fox and the Hound (one of my favorite Disney movies ever!) The exhibit is available at the museum from March – September 3, 2018. And then our quick whirlwind trip is over, and I fly back home to register my son for kindergarten (what!?!?). I can’t wait to share all the details from this incredible trip with you all when we return but if you want to follow along live, make sure to follow me on Instagram and Twitter using the hashtag #Incredibles2Event. 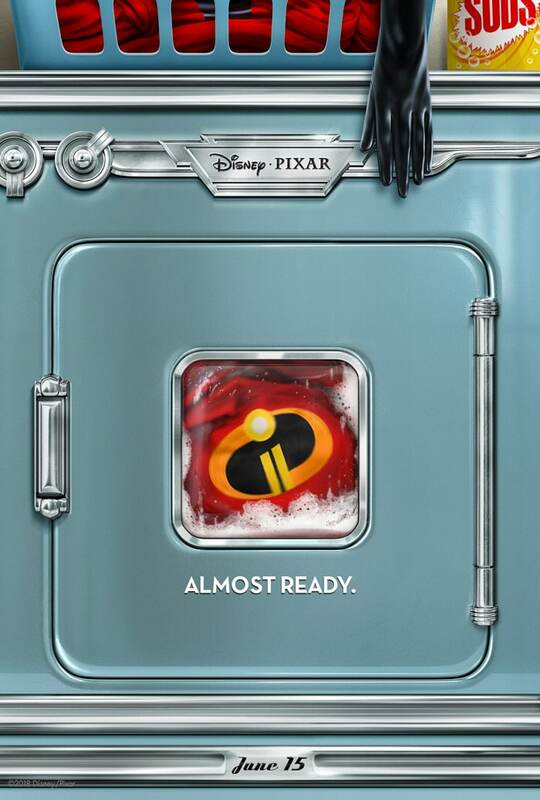 There are going to be incredible sneak peeks, pictures, and insider info on the brand new Incredibles 2 coming out in June! 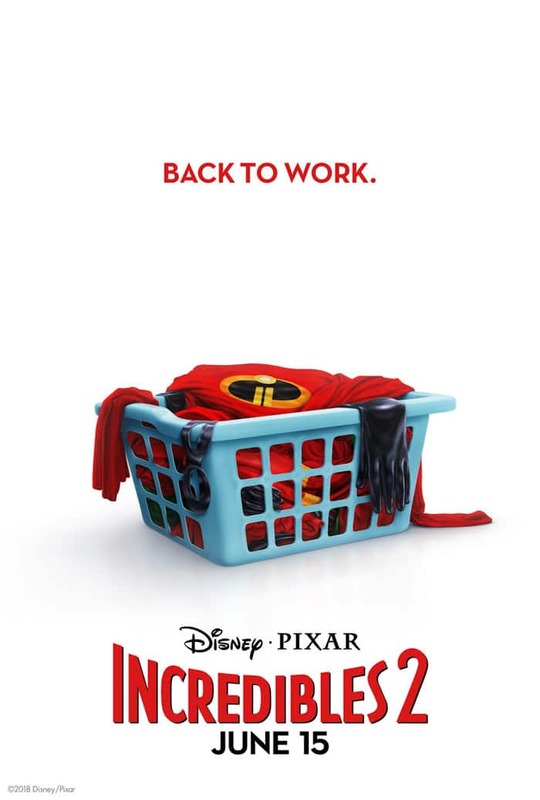 Check out the Incredibles 2 poster and the teaser trailer below! Could Jack Jack be any cuter? This is going to be a great trip. I’m so excited to meet you there. See ya soon.